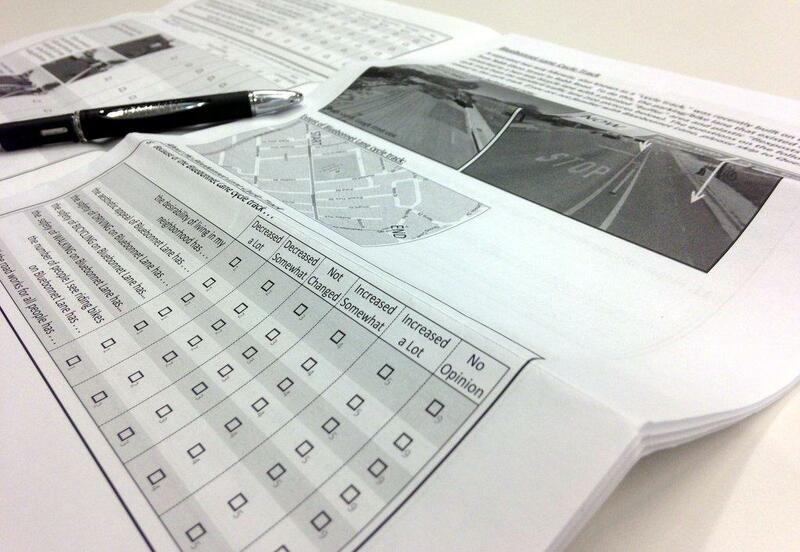 The Neighborhood Street Study is a 12-page survey interested in perceptions of local bike lanes. 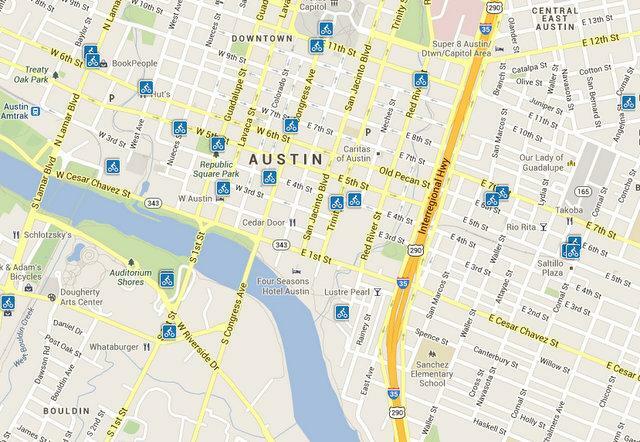 How do Austinites feel about the city’s bike lanes and bike traffic? The Neighborhood Street Study aims to answer this broad question by focusing on two Austin bicycling areas located around Bluebonnet Lane and Barton Springs Road. 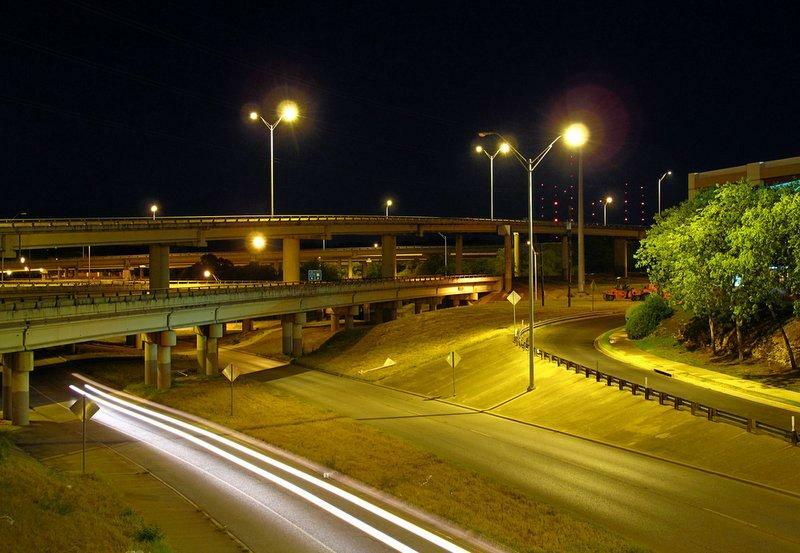 Researchers from Portland State University and the Oregon Transportation Research and Education Consortium have been commissioned by the Green Lane Project to conduct the Austin survey. Last year, these researchers were granted nearly $160,000 from the U.S. Department of Transportation to do a comprehensive analysis throughout five major U.S. cities: Austin, Chicago, Portland, San Francisco and Washington D.C. Principal investigator Chris Monsere sees the project as an opportunity to assess best practices for cities bicycling lanes. Those who receive the survey are questioned on topics including whether bicycling in their city is convenient, if their bike lanes are safe, and the quality of traffic in their neighborhood. Monsere says that Austin has answered about 20 percent of the surveys distributed. The results were originally expected to be released to city governments in December, but Monsere says that might need to be pushed back closer to February due to complications in data collection. 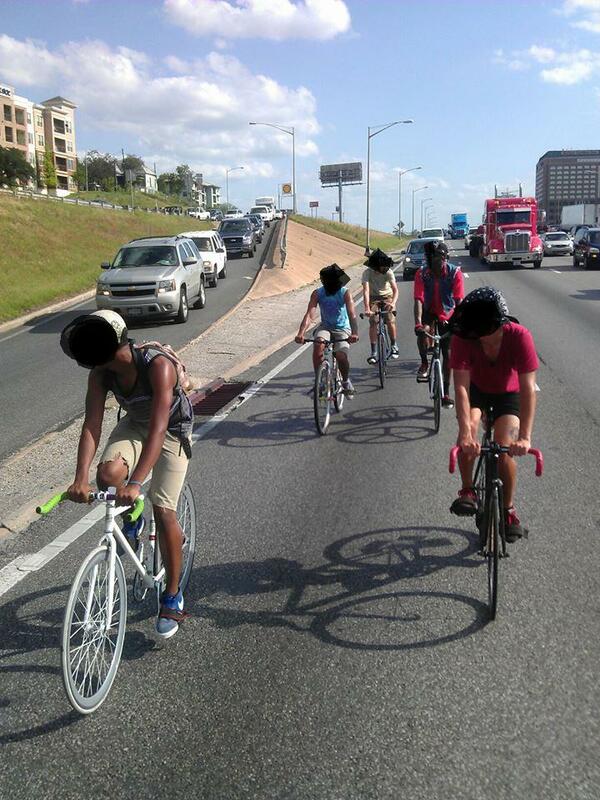 Here in Austin that’s due to the heat: Many bicyclists haven’t been on the road as much due to the high temperatures. But when the survey findings are released, they aren’t going to compare city to city. Monsere says that Austin is unique in that Bluebonnet Lane, located in the Zilker neighborhood, is the only residential bicycling facility in the entire project. Nathan Wilkes with the city’s Public Works Department believes the survey results will add a quantitative element to the input the city's received on the bicycling facilities.